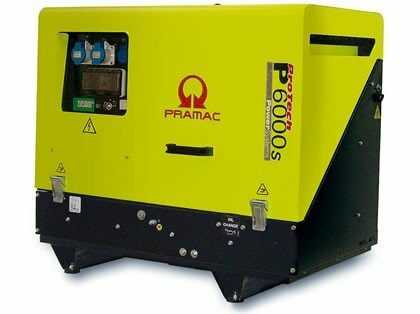 Pramac p6000S Electric Start with wheel kit – A powerful single phase generator which produces 4.8kVA continuous. Powered by a commercial grade original yanmar L100 engine within a very low noise level enclosure. 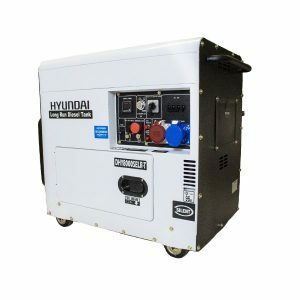 This unit is 240V / 110V dual voltage. 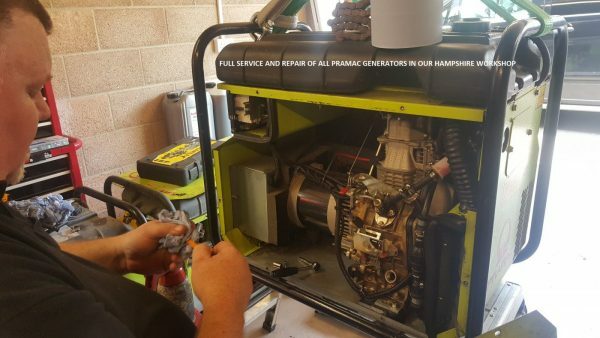 The most widely used diesel generator in the UK hire market – for a good reason! 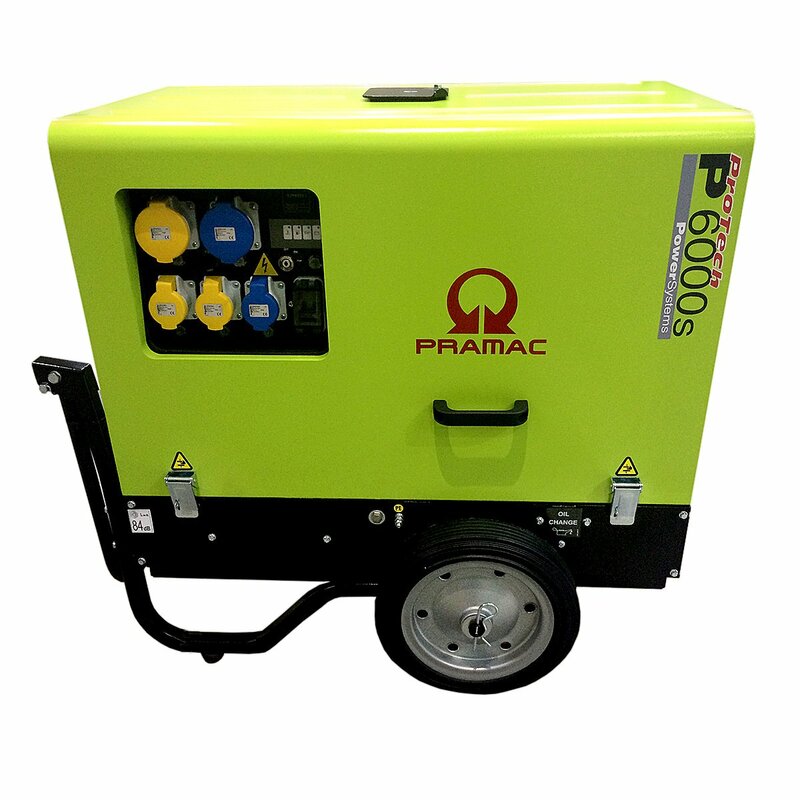 This P6000S includes a wheel kit for easy transport and moving. 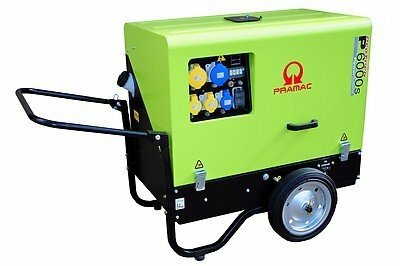 Innovative and compact design by Pramac of Spain.This high quality Diesel model is super silenced producing only 57dB(A) @ 7 mtrs. 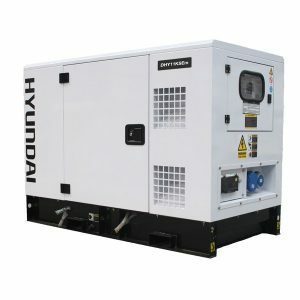 Its Long Run 19 Litre fuel tank, ensures that you will receive 13.6 Hours on an average Load.